It’s time for the Community Weekly! We’ve been super busy with the Battlerite Royale release, but it’s time to get back to your regularly scheduled program! We’re still discussing if there’s going to be any changes to the Weekly, and how things will move going forward. 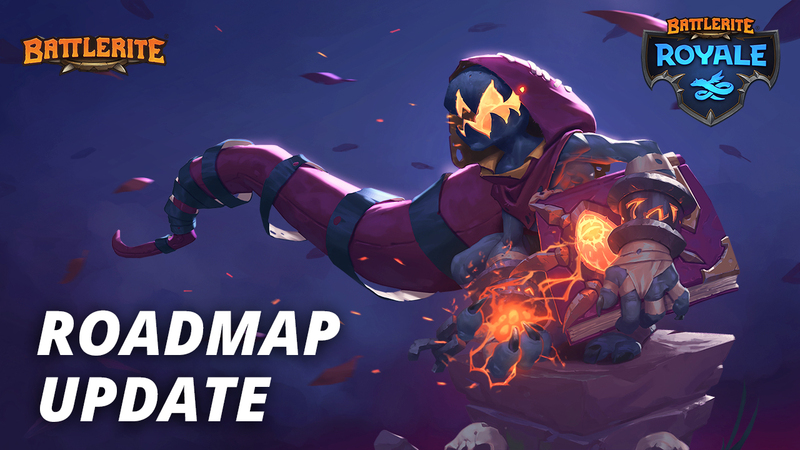 For now we’ll be mixing the content from both Battlerite and Battlerite Royale and posting them on both the Battlerite Community Forums and the Battlerite Royale Community Forums. Halloween is coming to Battlerite and Battlerite Royale, with all your favorite Creepy Items making an appearance! Are you creating awesome Battlerite content? Show us on twitter @Battlerite with hashtag #battleriteart or post it here on Steam! We have some amazingly talented artists in the Battlerite community! First up is the cutest Alysia you’ve ever seen, made by annyongblack. Midnight Animal shared their own adorable Blossom - and doesn’t she look lively! 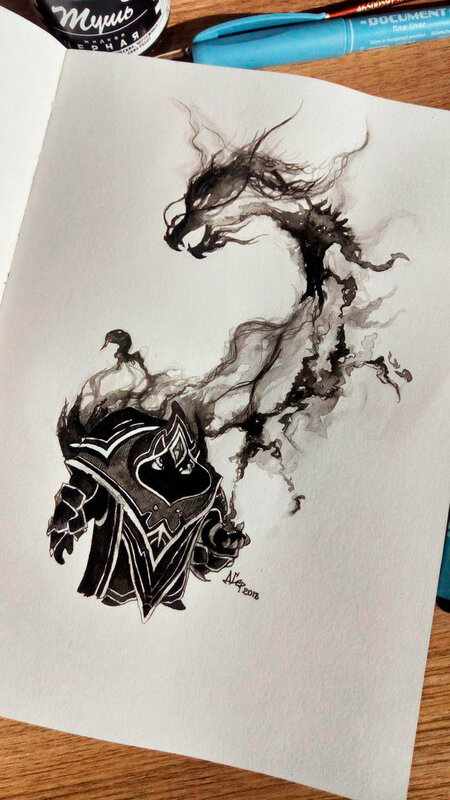 Finally, long-time community artists Darinushka[www.deviantart.com] shows off their beautiful inkwork in this piece of Ashka’s new Adventure outfit. Our content creators have been busy at work making new videos! Battlemanly is back, and besides the Battlerite Royale highlights they’ve been doing, they’re still doing highlights for Battlerite Arena! That’s all for the Community Weekly this week! We hope you’re looking forward to everything that’s coming and that you’ve enjoyed everything that’s happened! Fix the freezing screen ♥♥♥♥♥♥♥♥♥♥♥♥s! 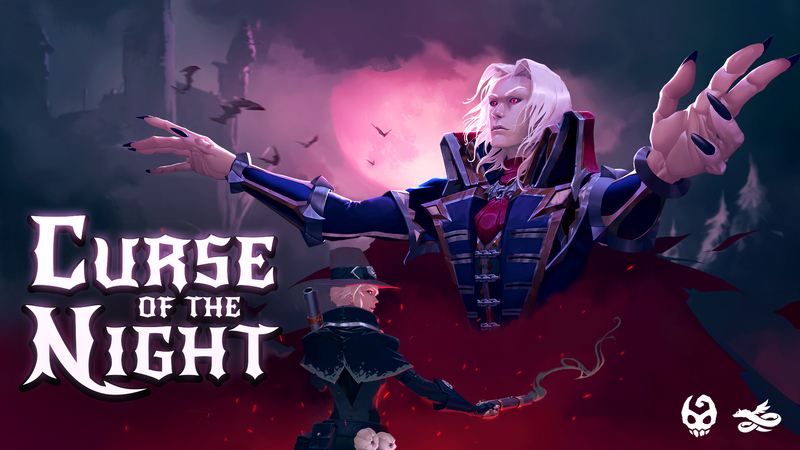 Please Balance Patch in this Update too for Jumong , Sirius, Thron & Varesh thats the most Played Heros and the most OPS Heros at the moment and BUFF Iva its rly bad in the Battle Royal (maybe remove R and make any special Skill with some Heal) than the Hero is playable. Actually, that Free Weekend idea is just great, but maybe the devs want to clear as many bugs as possible before showing it to nearly everyone, not to say I've found many tbh. You're doing a great job. Keep it up. Make a free Weekend atleast for new Players. You'll gain a bunch of Players and an announcement from Steam. Would love to see that Game at the BR TOP!!! Items in Steam Shop would help with that too. Just sayin. Fix Jumong, Sirius and Varesh first. hey.. hey.... i think this will make your job easier... ready for this? Combine the games into one. Just have Royale or Arena listed as DLC. Wow, I solved your problems. You're welcome. It's like a peanut butter and jelly sandwich. Smoosh them together. Sometimes companies need someone looking from the outside in to give them a sane solution to their problems. All this content is super exciting! Arena and Royale are both amazing and how the rewards and content are shared between the two is brilliant. Love it.